Several years after the California Gold Rush, an old mine is discovered in a secluded area near Sutter’s Mill. 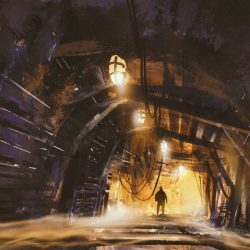 Each year, the town hosts a lottery where a selected group of explores can enter the coveted mine and collect any treasurers they discover. Many previous years winners have come out with riches beyond belief and some winners…maybe shouldn’t be called winners any more as they have never been seen again. With great luck, you and your team have won this year’s lottery. 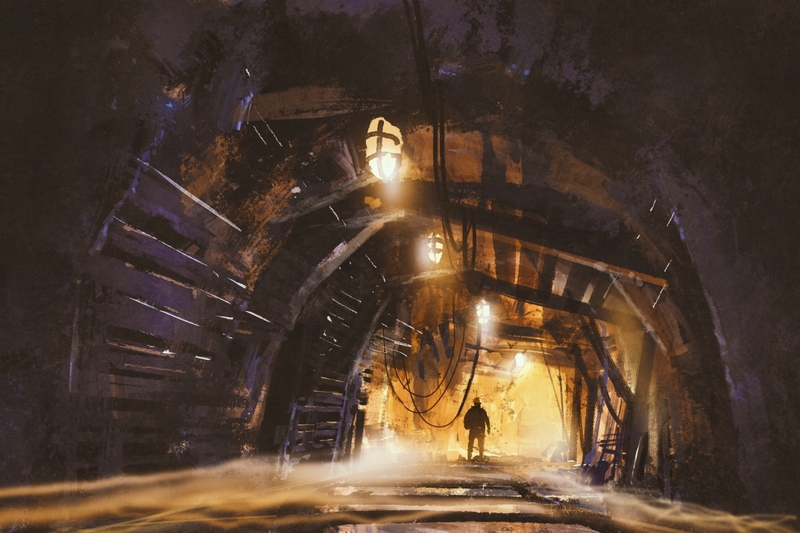 As you begin to explore the abandoned mine, the environment becomes unstable and you have 60 minutes to escape with your life before the mine caves in!